Shopping trolleys that are not returned to their owner are considered litter. They can pose a hazard to pedestrians and road users and are unsightly in our parks and reserves. They can also have an environmental impact if they enter drains and waterways. Residents and businesses are encouraged to report abandoned trolleys in the following ways. For all others, please contact Greater Shepparton City Council on (03) 5832 9700. Council will collect and impound the trolley and charge the owner for the trolley's release. Under Council's Community Living Local Law Number 1 2018, a shopping trolley means a wheeled container or receptacle supplied by a retailer for enabling customers to transport goods. A person must not leave a shopping trolley on any road or Council land in any place other than an area designated for that purpose. 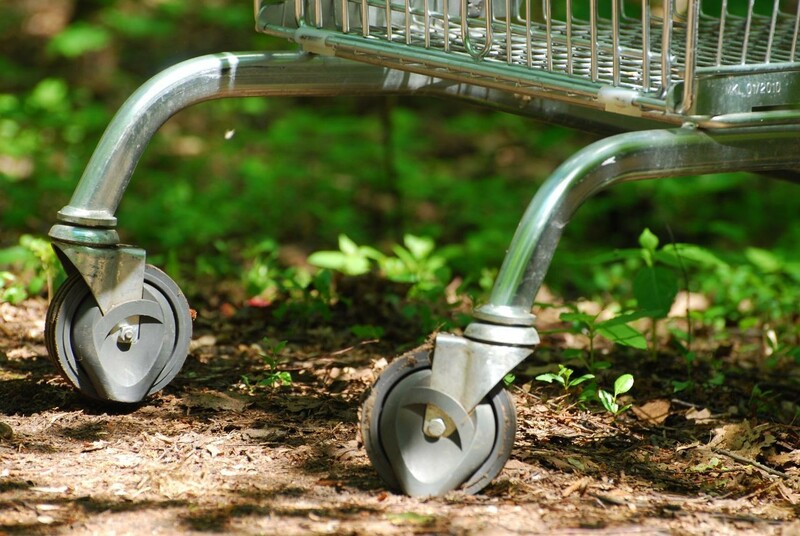 The owner of a shopping trolley must ensure that details sufficient to enable identification of ownership of the shopping trolley are clearly marked on the shopping trolley. The owner of a shopping trolley must not allow the shopping trolley to be left in a public place except in an area designated for the leaving of shopping trolleys.